Ablack bear got more than it bargained for after straying into a family garden in the US state of New Jersey. 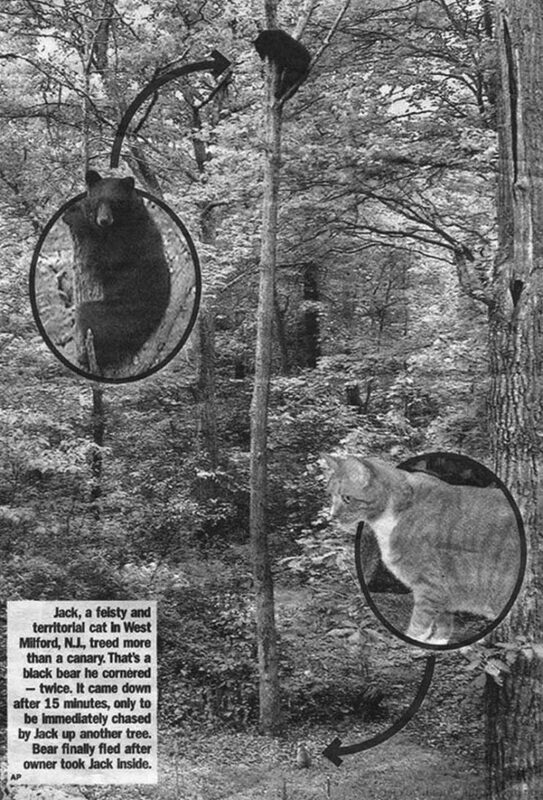 The unwelcomed intruder was forced up a tree – twice – by the family pet, a tabby cat called Jack. The terrified bear was only able to make its escape when owner Donna Dickey called the hissing cat into the house. 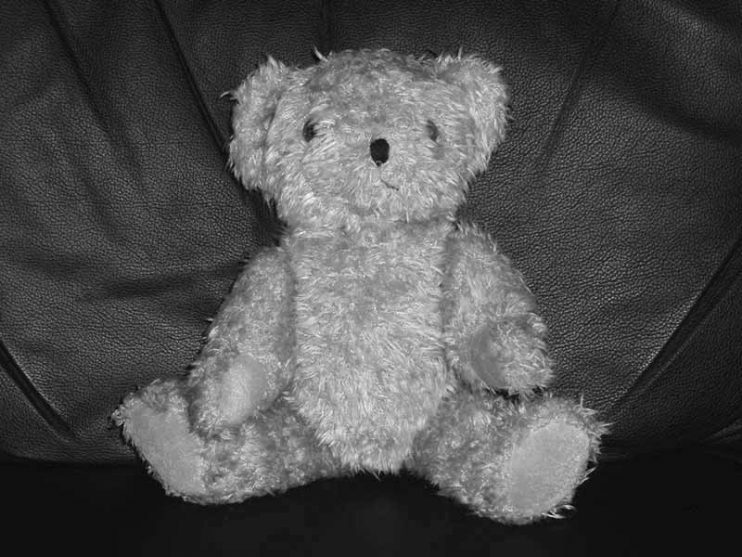 In the past, K8Monster has tried to sabotage our efforts to rescue unwanted and unloved bears from eBay. 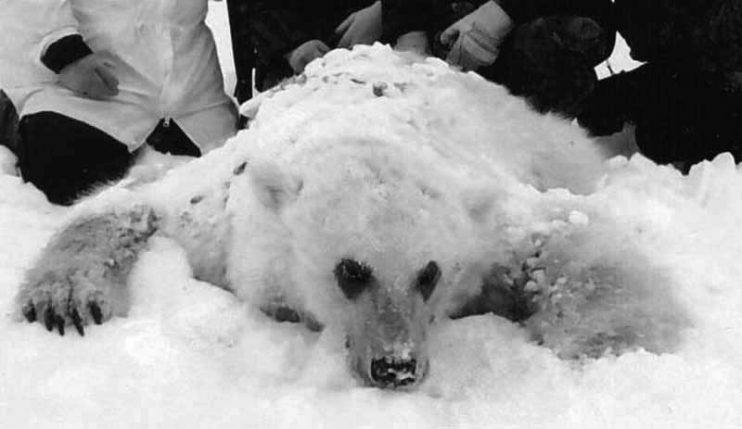 At first we let her purchase some of the Renault’s but once we saw the inhumane way in which her Bears were cared for we decided enough was enough. 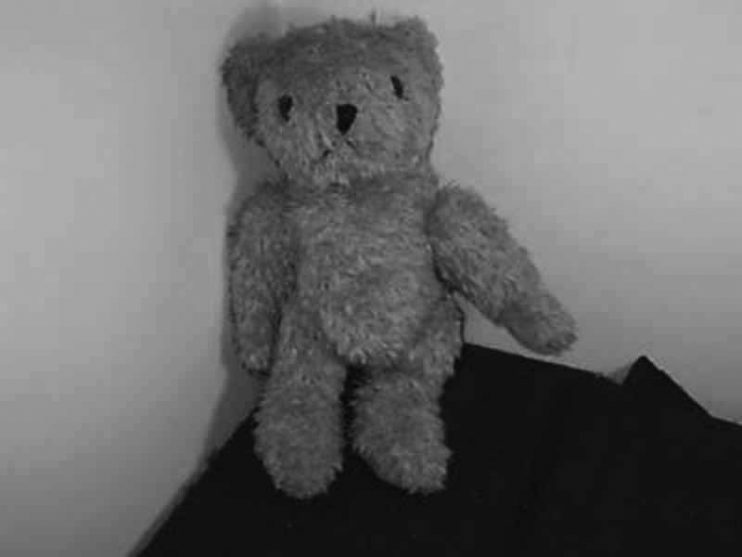 Not only did she not feed her Bears Jammy Toast, but she allowed her children to dress the Bears up in nappies and treat them like dolls. She failed to realise that Renault Bears are very proud and dignified animals and not on this earth for the amusement of children. Despite the fact some of us were working this Bank Holiday Monday, someone decided to have the day off. Razzi decided he wanted a relaxing day instead of driving around the highways and byways of the Wirral. But what is a Bear to do with his day off? 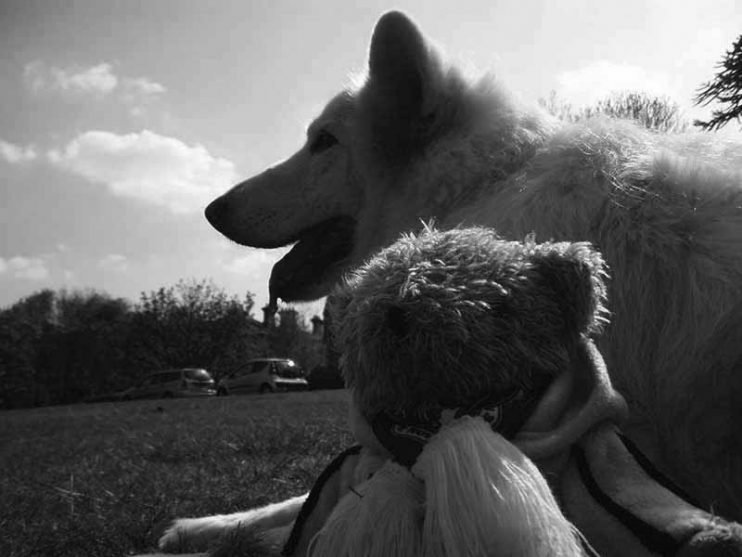 The Brothers have finally arrived home after their prolonged stay at the Royal Mail sorting office – nameless! 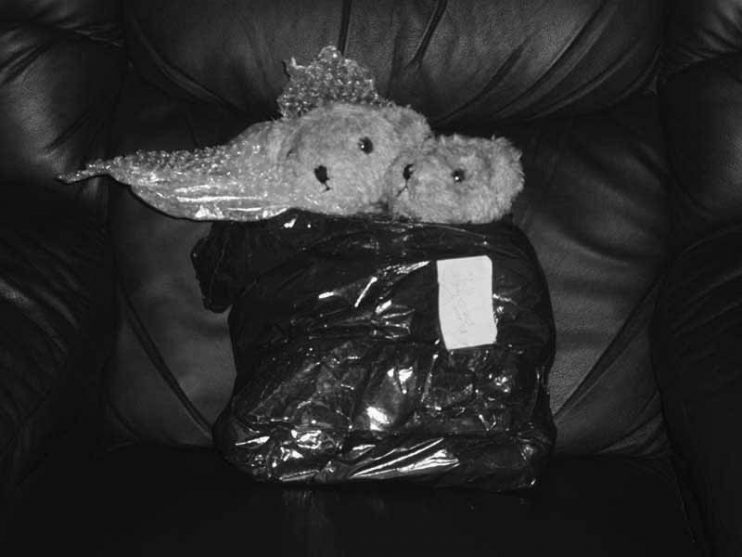 They arrived in a black bin bag cellotaped tightly and are refusing to come out of the bag until we can come up with a name suitable for such celebrity Bears. Furthermore, because they are brothers and wish to stay close, they are demanding matching names. Names that go together like cheese and wine. Names that will forever show they are indeed related. 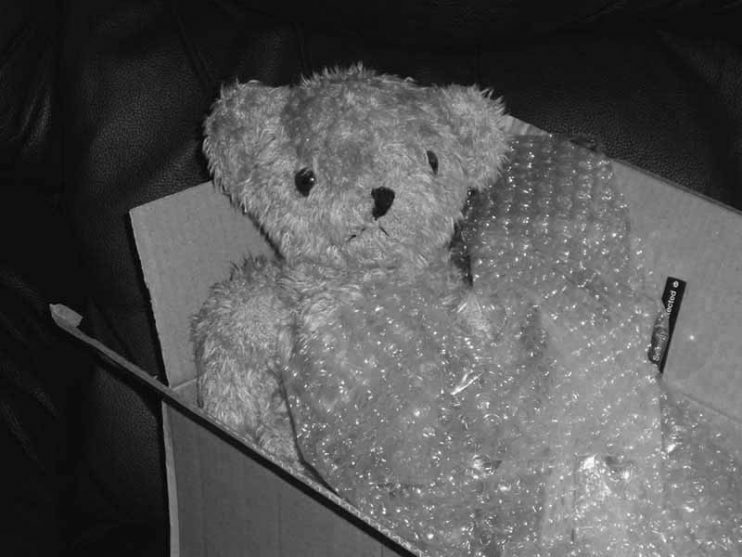 One of the three Bears recently saved from an uncertain future via eBay has arrived today. His name is Englebert for which he is a little ashamed. We have assured him that his name is well cool but he has a little bit of a thing going on about this name, so please – no skitting him!